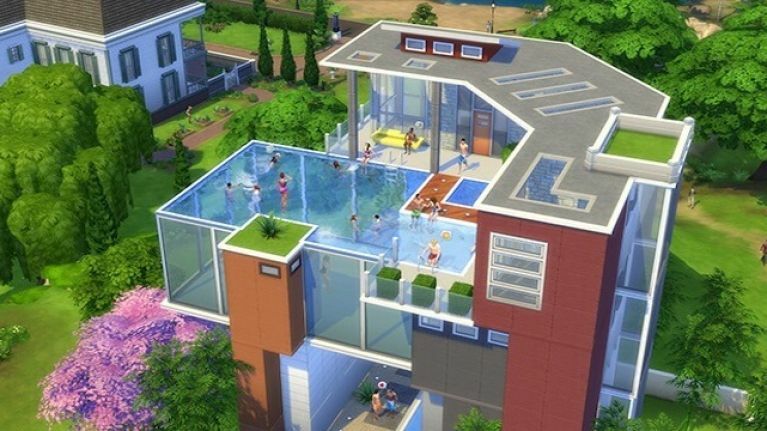 How many hours did you waste (spend very usefully) playing The Sims back in the day? Perhaps you still even play The Sims now, spending your free time and not so free time starting fires, making babies, and tearing families apart. What a way to spend your days. Never fear though because finally, something good has come out of all of our intense Sims addictions other than the need for prescription glasses and a newfound appreciation for the humble toasted cheese sandwich. Apparently playing the game can actually make us happier and healthier. Psychoanalyst, Steve McKeown, has said that playing the game acts as a healthy escape from the real world - one that is obviously a better alternative compared to the things people usually use to escape such as drugs or alcohol. Steve told Unilad that life simulation games such as The Sims may very well replace the real world we live in. "The suggestion that we may spend more time in a virtual world than the physical one has been developing speedily over the years and has fast become a way in which we can live an alternative life in exactly the way we want. "The Sims can allow a person to escape social normality, its pressures and chronic stresses that are so prevalent in the real world, it allows the gamer to create a perfect reality in which they play the main character and have full control over the outcome." Can't think of a better way to live, to be honest. Steve went on to say that without escapism, humans risk "burn out" and that playing games such as these are a positive way for players to explore their personalities and lives in a way they may not have considered before. "Our consciousness is very adaptable and allows us to create an opening to different paradigms of reality every time we focus on alternate versions of life through our thoughts. "With the assistance of life simulation games such as Sims we can enhance our inner experience." There'll always be doors to lock and people to starve to death, after all. There's a new dating app that lets your bestie call the shots... but is that ASKING for trouble?